Most of us juggle a lot of responsibilities, we never feel we give all the demands equal justice which make us feel guilty and stressed. We often feel we lack time to look after our own wellbeing on top of work and family. If you feel that’s you, then join us on this supportive journey to reflect on what we want and where we are at. Learn techniques for creating for creating more balance as well as self-care techniques, such as mindfulness. 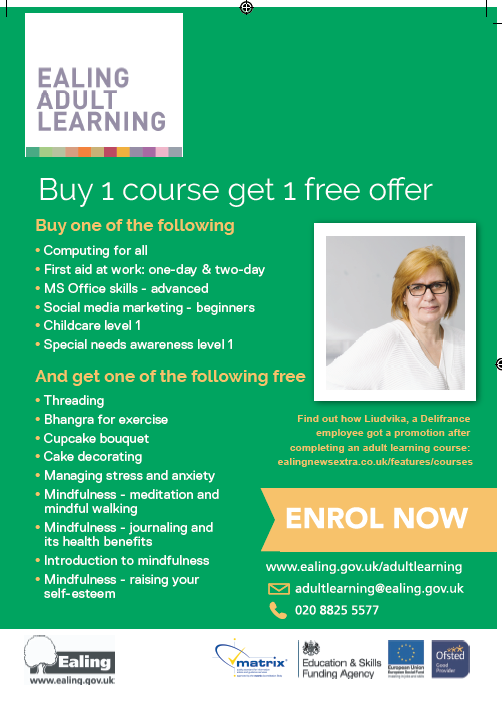 If you are juggling responsibilities and this getting you down, you’ll benefit from this short course, which will help you look after yourself and others more effectively.